Children with healthy teeth chew food easily, learn to speak clearly, and smile with confidence. At Chester County Dentistry for Children, we want you to have a lifetime of smiles. That’s why we would like you to make Chester County Dentistry for Children your dental home. By definition, a dental home is the ongoing relationship between the dentist and the patient; a relationship that begins with the child’s very first visit around the age of one and includes all aspects of oral healthcare delivered in a comprehensive, continuously accessible, coordinated, and family-centered way. It also means you’ll be referred to a dental specialist if need be. You get that with Chester County Dentistry for Children, and more. Good habits start early. So, establish your dental home with Chester County Dentistry for Children and schedule your child’s first dental visit shortly after the first tooth appears, and no later than your child’s first birthday. 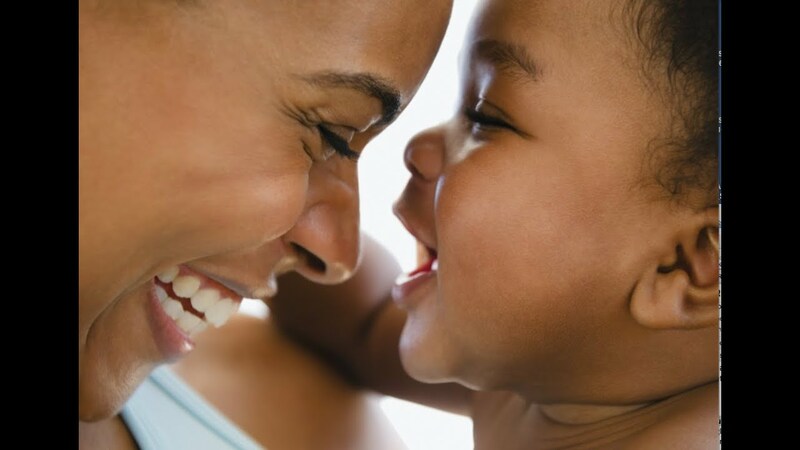 Learn more about your child’s first dental visit.